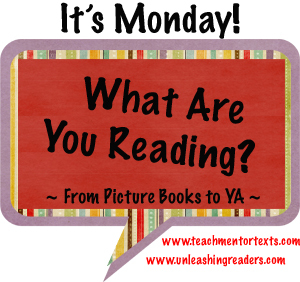 I had a great blogging and reading week last week. First though, I wanted to share a post I wrote on my teaching blog last week about my friend Danielle who uses her dog Tonka as a therapy dog in her classroom. Talk about inspiring! I wish more teachers could bring therapy dogs into their classrooms! This is a love story to books, bookstores, and book people. This one is a must-read! I'll be writing a longer review of this one soon, but in the mean time, put this one at the top of your TBR pile! For my Nerdy Book Club friends, I know the Nerdy awards are only for children's and YA lit, but I feel like this one needs to win an honorary Nerdy award because it speaks to our very condition as lovers of books and book people. It is everything we are about in novel form. 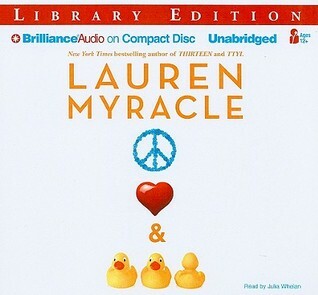 Really enjoyed the Lauren Myracle book; the Bill Bryson one, not so much. While certainly funny in places, I found myself more embarrassed by Bryson than amused by him. He spends most of this book complaining about the cultures he's visiting and writes stories so exaggerated it's difficult to know what actually happened on his trip and what he's just writing (in an attempt) to be funny. Neither Here Nor There reads like a book from a writer that never grew out of the potty humor that grade schoolers and middle schoolers find so hilarious. On an adult, however, it's just immature and unflattering. Poor Babymouse. She always seems to be down and out. 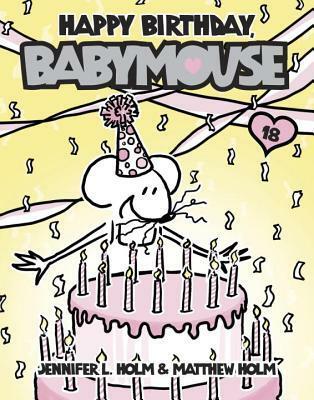 Babymouse's dilemma in this installment: Felicia Furrypaws is throwing her birthday party the same day as Babymouse. You can imagine which of the two is going to get the whole class to come to HER party. Typical. 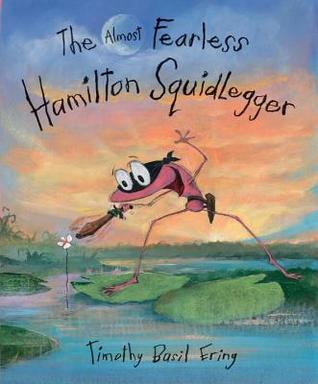 Fun book with a great message about facing your fears. When the monsters in your dreams scare you, just make friends with them. This would be a good ladder to "Jabberwocky" by Lewis Carroll due to some of the nonsense words in the story. I wasn't planning to ever read this book, but based on the polarizing opinions of teachers and librarians on my Goodreads feed, I wanted to see what all the fuss was about. I have to admit, I'm enjoying it so far. It's no more boring than any other slow-moving historical fiction I've read, and from some of the dissenting opinions I've seen, they've made it sound like watching paint dry would be more entertaining. I happen to disagree at the moment but we'll see if my favorable opinion continues. I happened to adore Moon over Manifest. 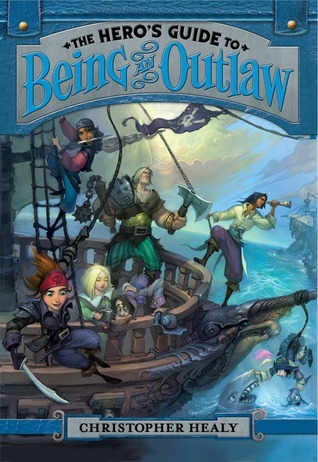 I can see that it might be more for adults than children but my daughter read it at nine and loved it. I just saw The Storied Life of . 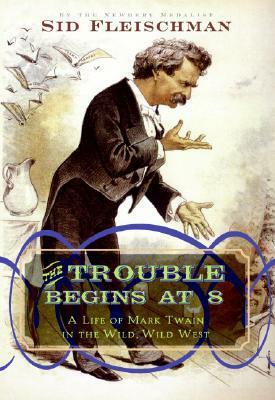 . . on Linda's blog and have now requested it from the library. High praise from both of you! I love that pic book, Peggy-thought it was delightful. 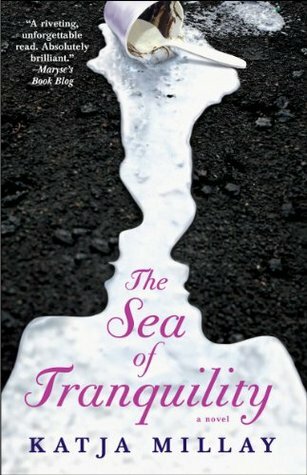 And Fikry, well you saw my review-every book lover should read it, I agree. Recently read The Little Bookstore of Big Stone Gap-memoir, very good. I bet you will like it too! 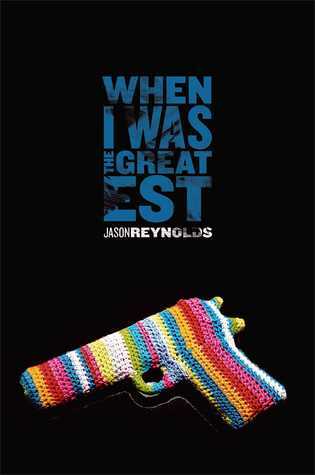 What a cool cover for WHEN I WAS THE GREATEST. I hadn't heard of that book! 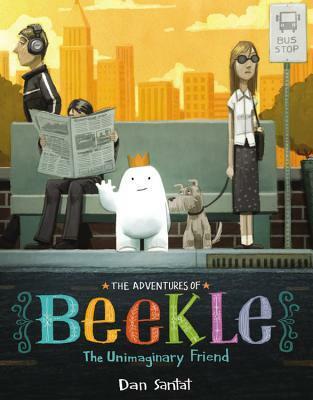 I keep seeing reviews for BEEKLE. I saw it in the bookstore yesterday and had to hold back from buying it. Then, I went to my library, and they said it doesn't qualify for an interlibrary loan. I am still learning about interlibrary loan, so I have no idea why it didn't qualify. Too new, perhaps? Oh well. I WILL read that book. I hope you have a great reading week! 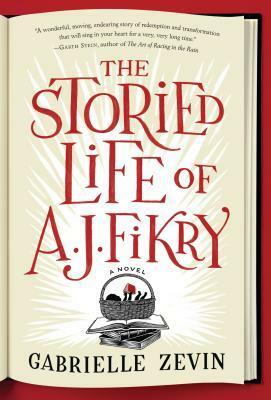 I have AJ Fikry on my summer list. It's up in my room, ready to be read :) I loved the illustrations in Peggy as well! I remember them more than the story weeks after I read it. Have a great reading week! I enjoyed Moon Over Manifest the first time, but did agree that it was a slow mover. The second time through I liked it even more. None of the libraries around here have A Year in Japan. Would you say it is worth purchasing? My daughter is visiting Japan this summer & I thought we both might like to read it? 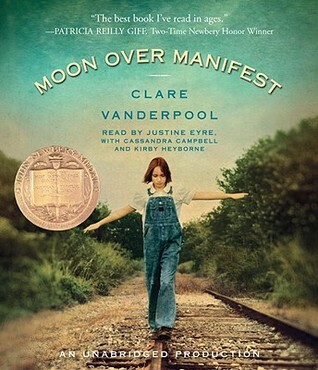 Moon Over Manifest is one of many Newberys I have a hard time recommending to anyone. I didn't dislike the book myself, but it's just not one I know what to do with. 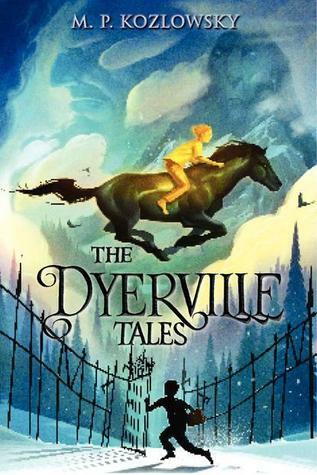 I have many students who like historical fiction, but I still can't think of one reader I think this is the right book for. I had to laugh at your description, which I happen to agree with: "no more boring than any other slow-moving historical fiction." 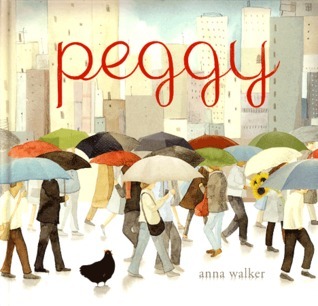 I haven't seen Peggy, but I LOVE books with chickens, so I'll be looking for this one. 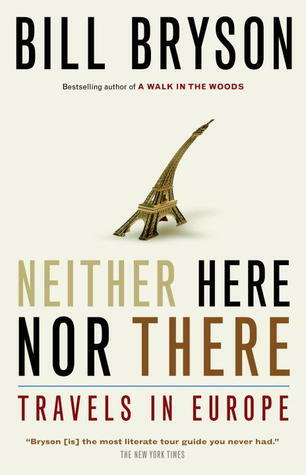 The terrific reviews of Zevin's new book make me eager to get this one. I am also intrigued by A Year of Japan. Also loved your post on the therapy dog in the classroom!